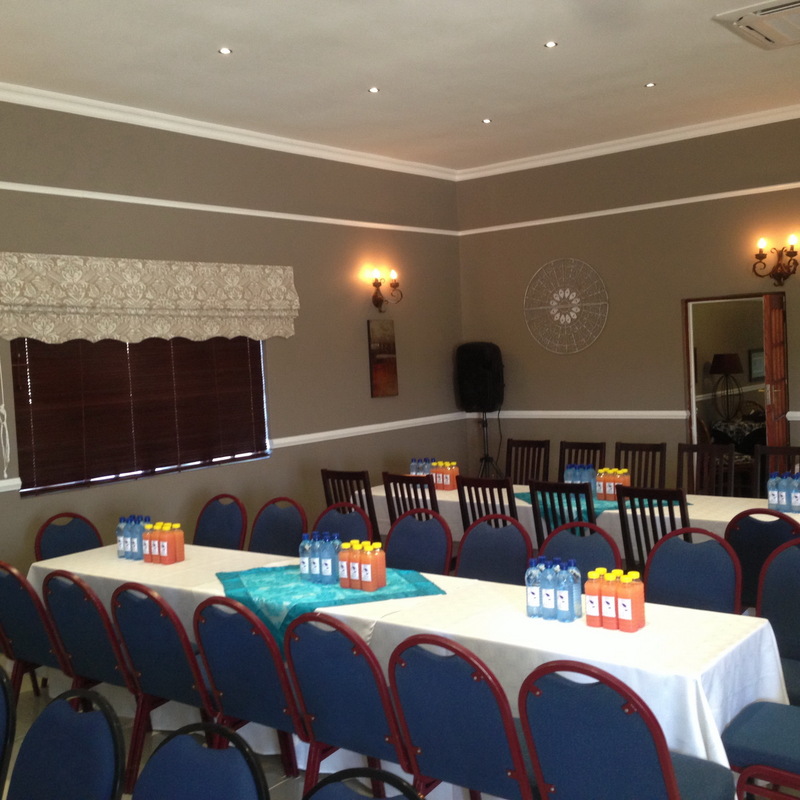 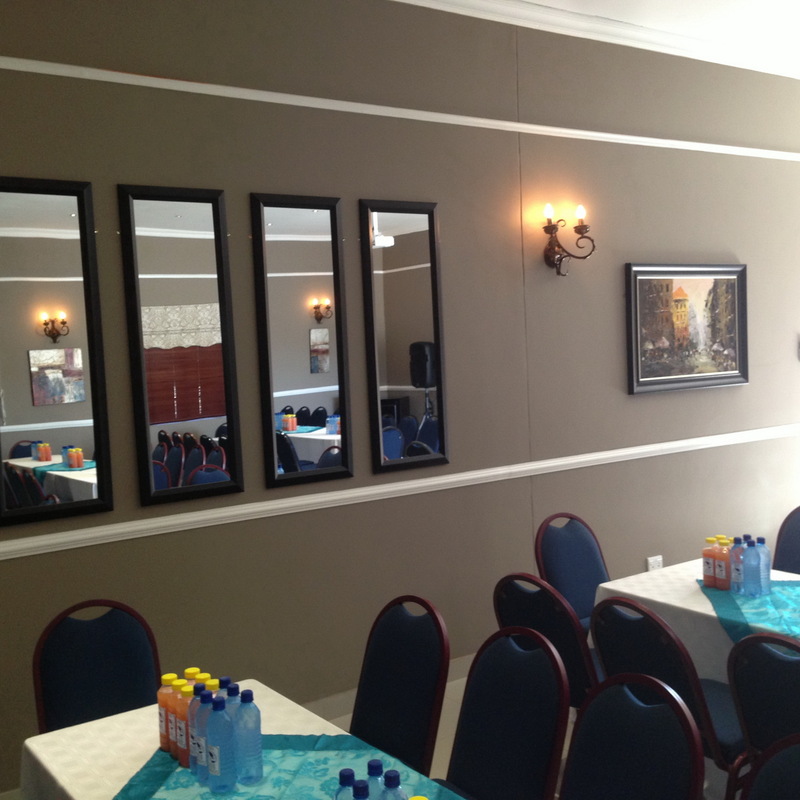 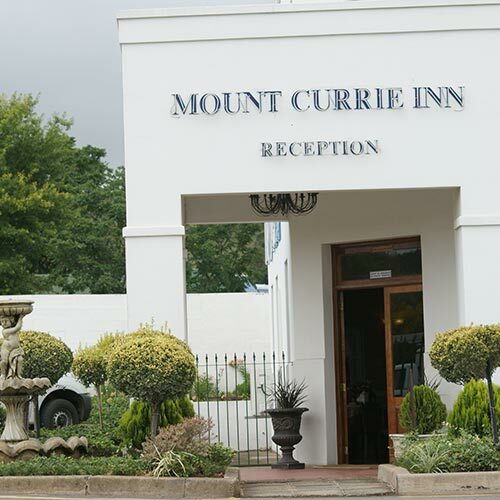 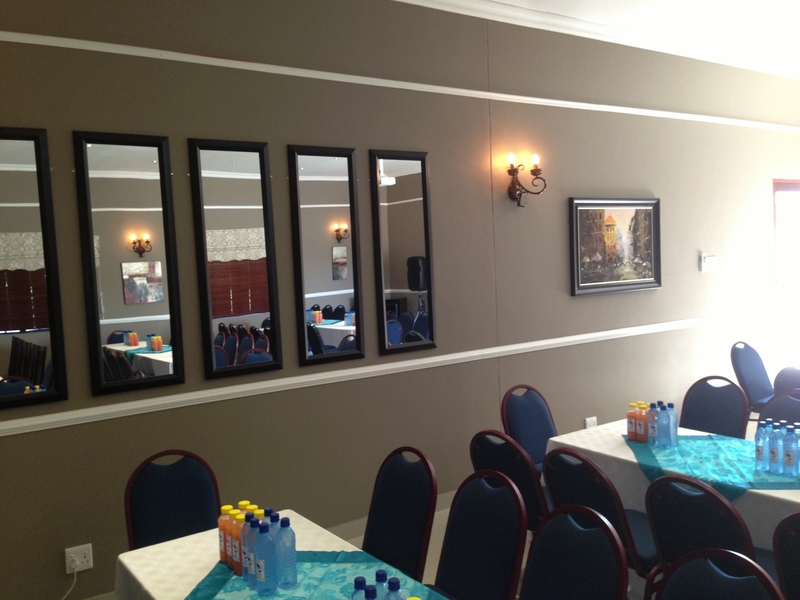 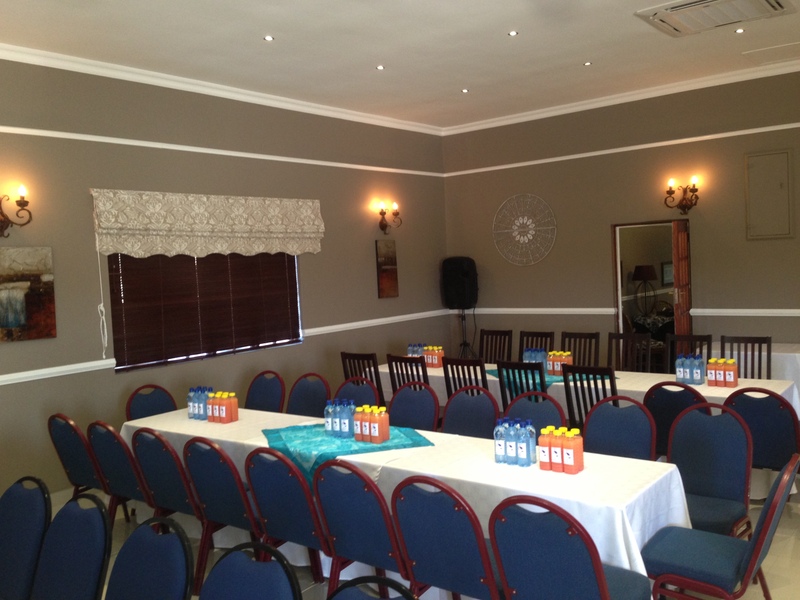 Mount Currie Inn boasts a state of the art multimedia conferencing facility offering unique tailored made conferencing packages for up to 80 delegates ideal for any strategy meeting, training course, team building session or product launch. 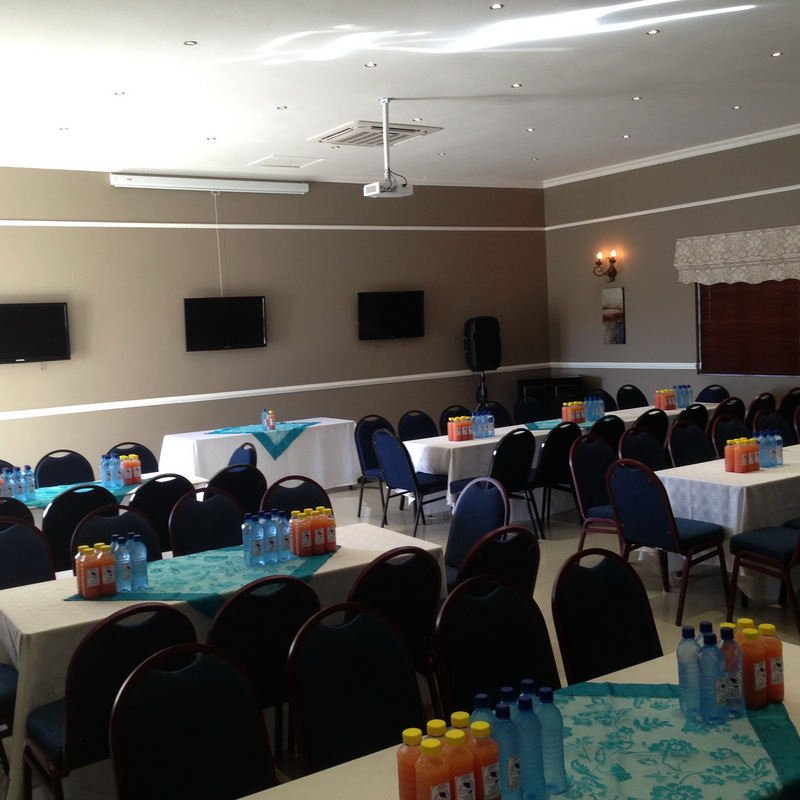 The facility includes a PA system with microphone, Wi Fi connectivity and air-conditioning. 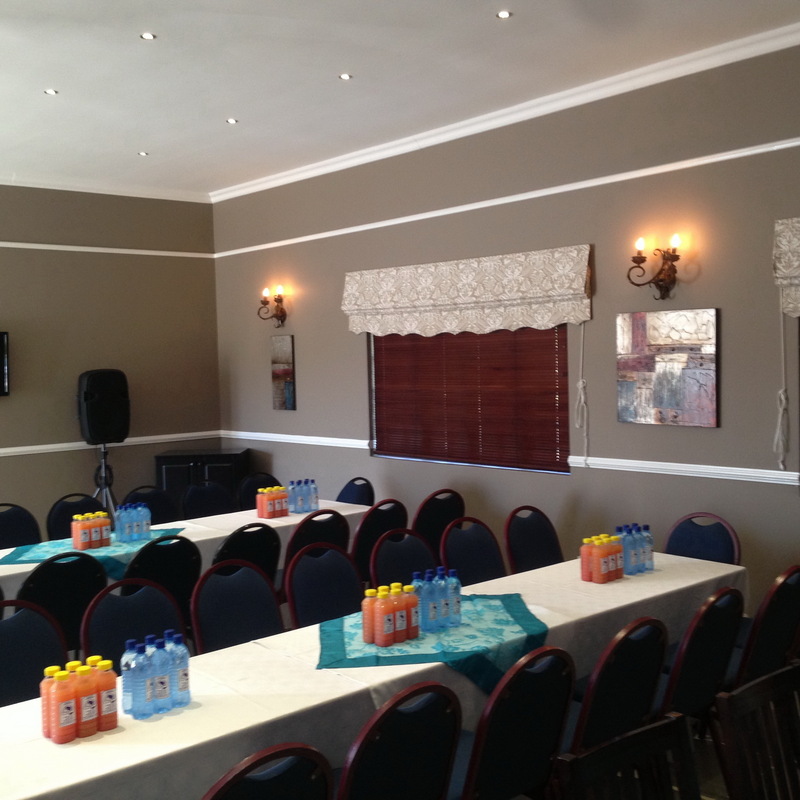 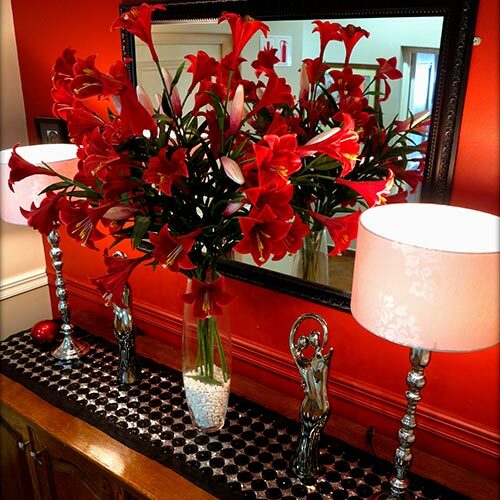 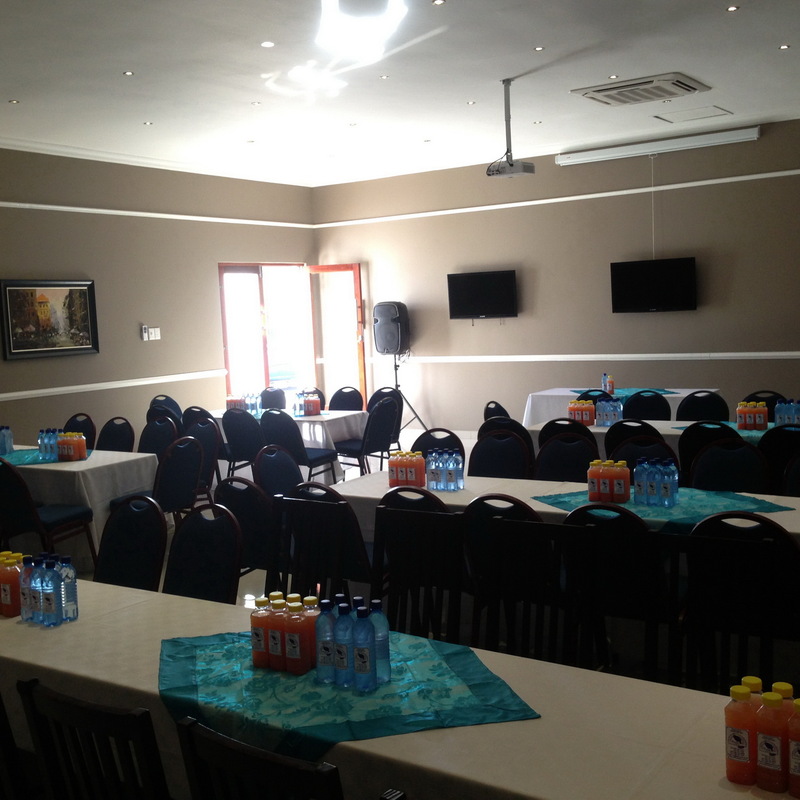 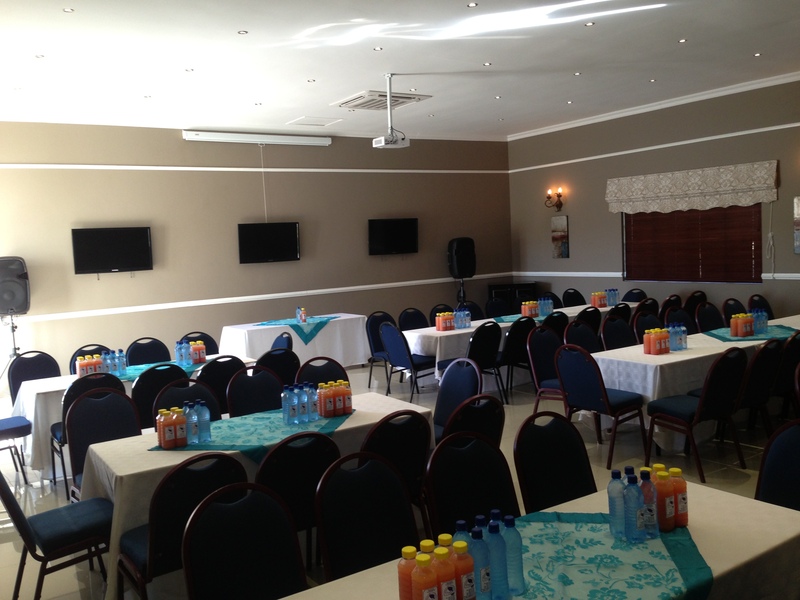 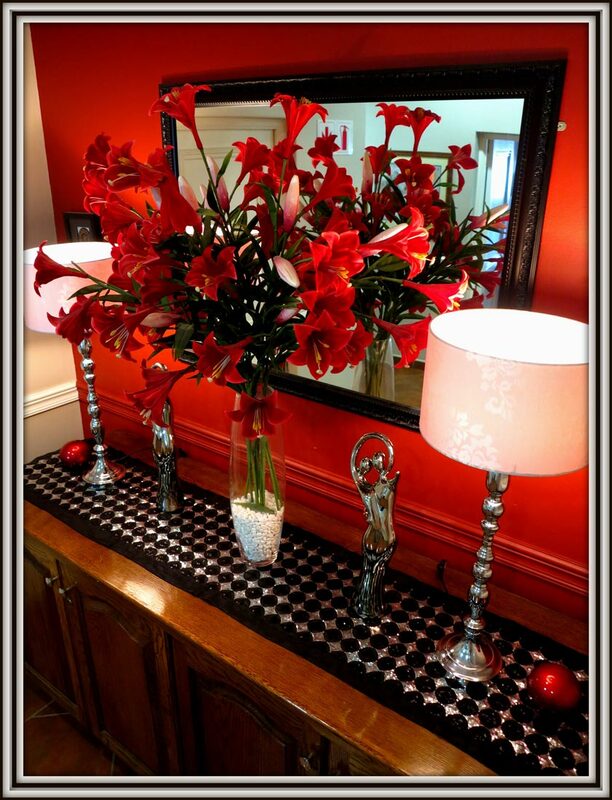 The inn's conferencing facility can be rented at a full or half day fixed rate which includes the use of all available equipment. 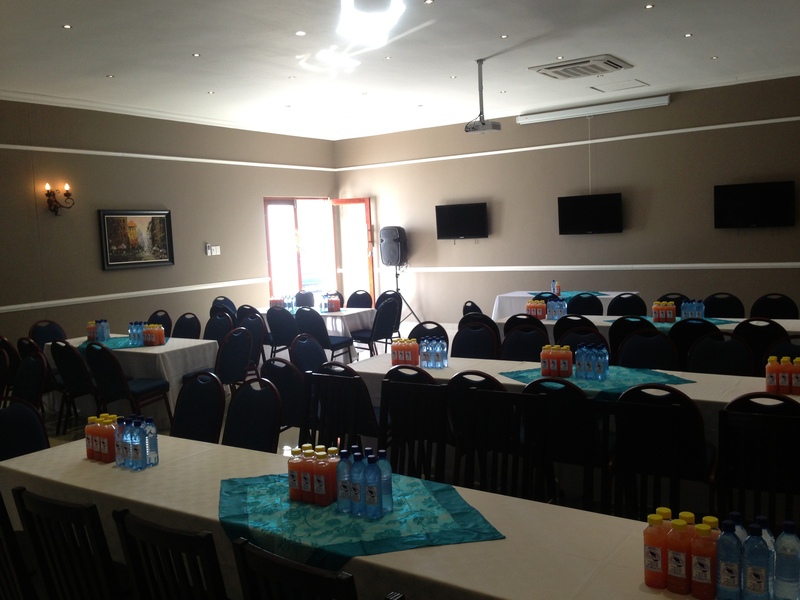 Coffee and tea can be arranged along with lunch platters or a buffet style meal. 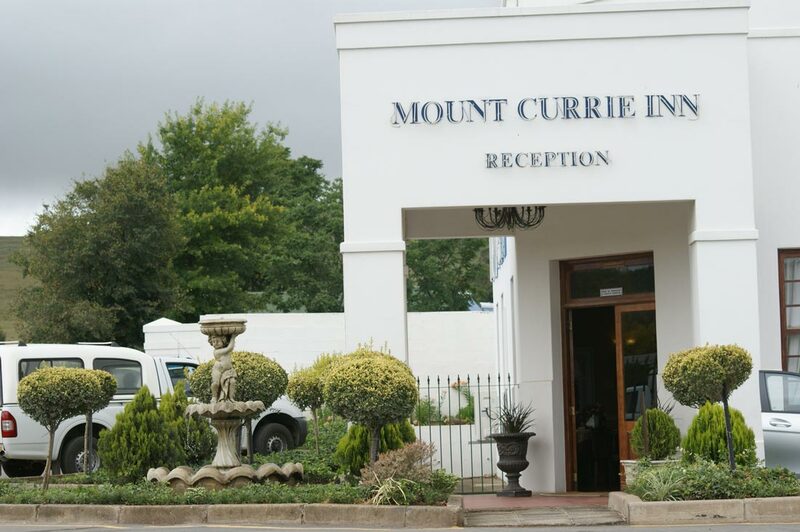 The conferencing packages can further be extended to include dinner, bed & breakfast offered at a special conference rate. 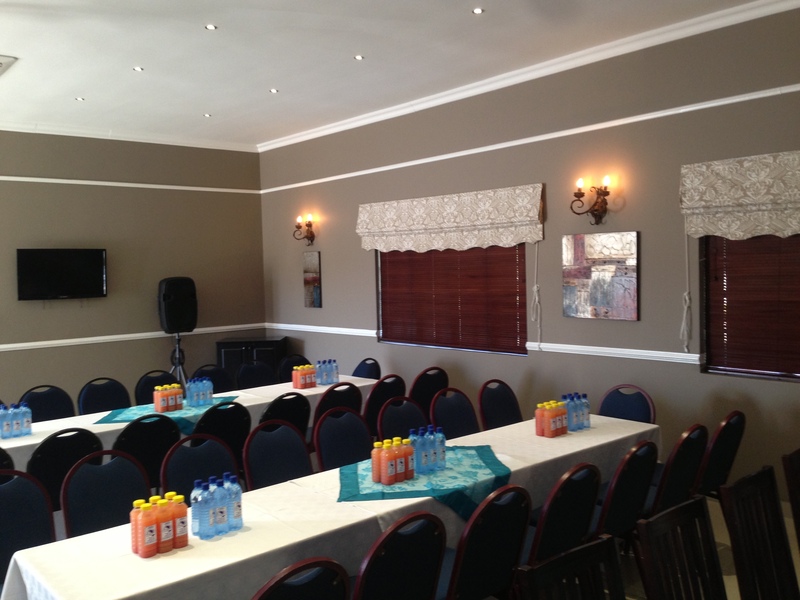 Coupled with our 53 hotel rooms and the Mount Currie Inn Restaurant, this conferencing facility makes for one of Kwazulu Natal's most ideal conferencing locations.